Choose the high-quality care you deserve. Choose Cline Dental! Springfield Missouri. 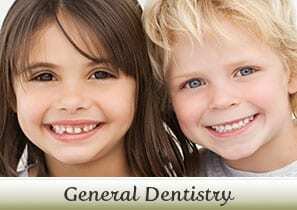 You deserve a dental home with friendly faces to greet you and a comfortable atmosphere to put you at ease. Most of all, you deserve a highly trained team of dental professionals who will listen to your questions and concerns. For a personalized, patient-first experience, choose Cline Dental! Step into our office, and meet our friendly, welcoming team. 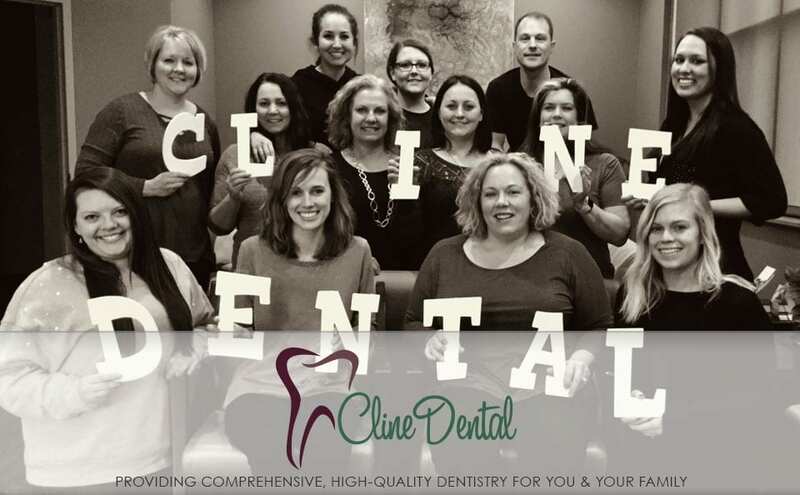 Cline Dental will create a personalized plan to meet your goals for your smile. 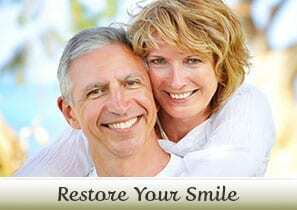 Whether you want to enhance your look with cosmetic treatments, rejuvenate your oral health with restorative procedures, or simply maintain a healthy smile, Cline Dental is your home for quality, comprehensive dental care. Choose Cline Dental! 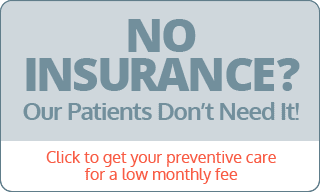 Call (417) 885-7040 today to schedule your first appointment!